It’s been some time since I’ve shared an I’m Loving post and there’s so much inspiration filling up my Pinterest, phone and computer. 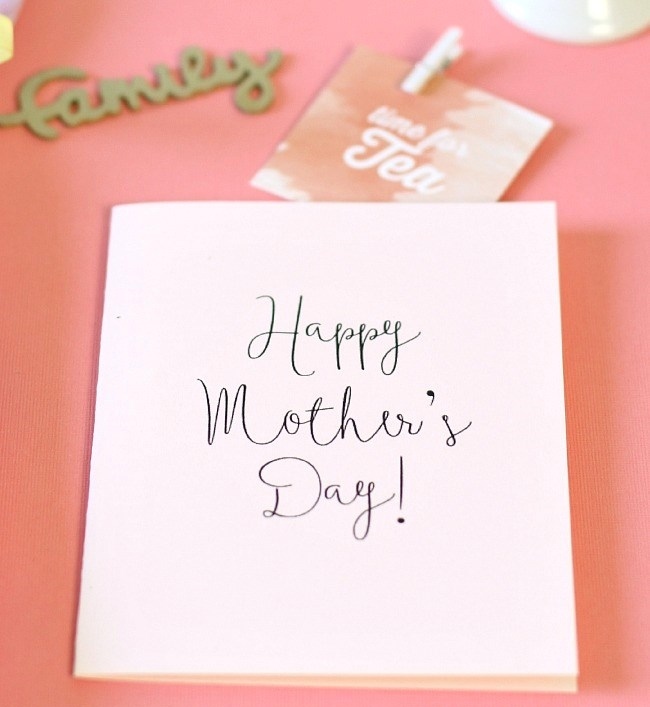 With Mother’s Day this weekend I decided to share my favorite menu ideas, handmade gifts and other lovely things to show a mother, grandmother, aunt or whichever special woman in your life, how much you truly appreciate them. I will be hosting a brunch in my garden for my mother and godmother, again this year, where these favorite waffles and tart will be making another appearance. I got my mother something she’s been wanting, but for both of these special women, to be able to spend quality time with the family, over a simple meal and to just relax is exactly how they’d want to spend Mother’s Day. 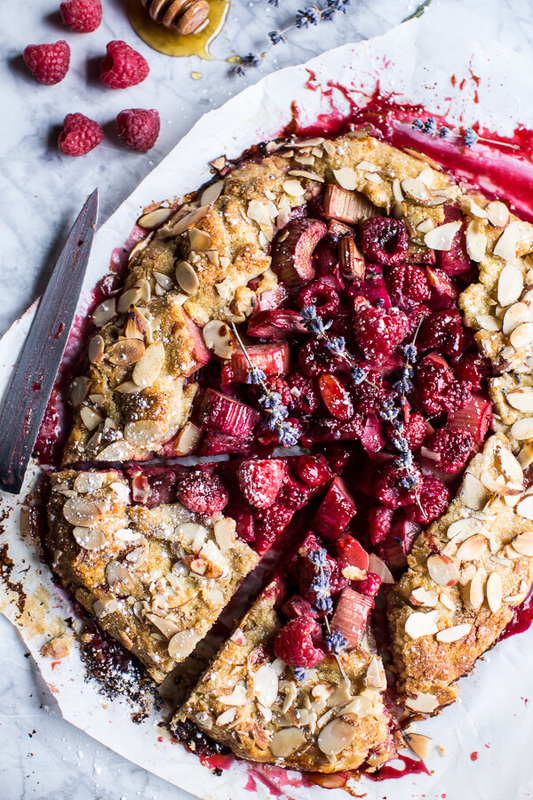 I think galettes are the perfect dessert for a Mother’s Day brunch, & this Lavender Honey and Raspberry Rhubarb one not only sounds delicious, it’s almost too lovely to eat. Make plain old toast special, by creating a spread with some of these unique ideas for a gourmet toast bar. It’s going to be a hot one this Mother’s Day, so make sure mom is cool with one of these refreshing ague frescas. Anyone who knows me, knows I love mojitos, my mom would actually enjoy one made fresh mango like this one. Pizza is very much doable for brunch, especially topped with an egg and spring vegetables like this one. Gift your mom with not only a set of new champagne flutes, but present them to her with colorful garden florals like these. For the Martha Stewart-like mother, give her a gift basket like this one with gourmet goodies, gardening tools, and other trinkets for all her hobbies. Moms should be pampered, so give her gifts that make her feel that way with a relaxing lavender chamomile bath salt, a nourishing oat bath milk, or avocado face mask. For the mom who travels the world, make sure her electronics are organized with diy leather holders. Mother always need adorable tea towels, especially when handmade and tied with a heartfelt handwritten note. How will you be spending Mother’s Day? However you spend it, hope it’s a wonderful day filled with love!